An economical yet classic awning in the traditional sense of style. The Riviera is far and away our most popular stationary awning design. Simple, attractive and cost effective the Riviera is reminiscent of early American architecture. 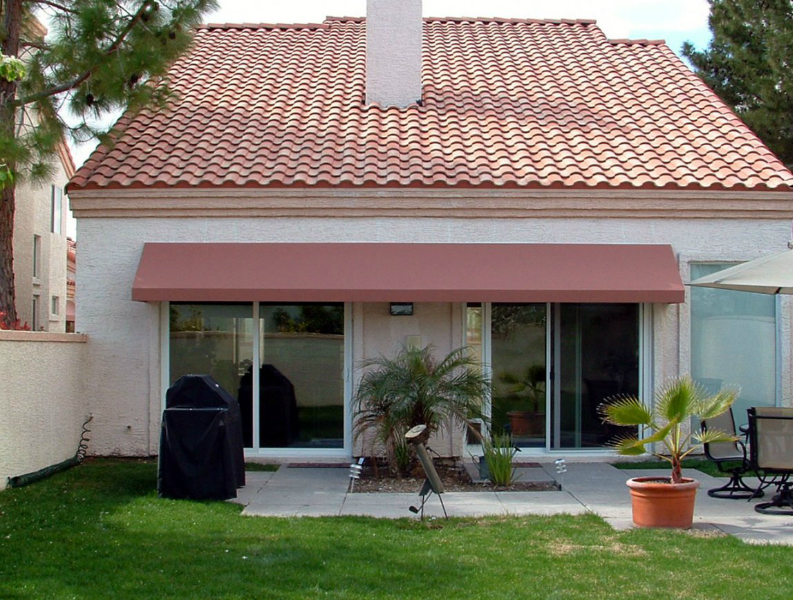 Create depth and character to your home with the addition of a Riviera awning to your home.